Chill Pop Shop is a Cleveland-based frozen fruit pop maker with a simple mission: to bring cool back to the freezer. They have a huge focus on using fresh and healthy ingredients, and they offer a big variety of hip, unique flavors! 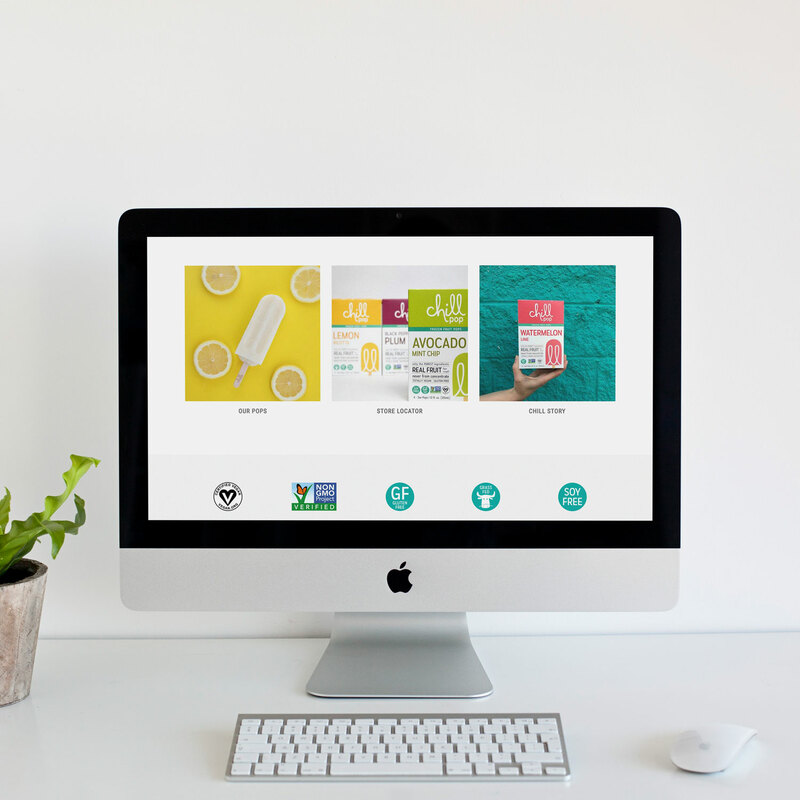 The Chill Pop Shop website was originally designed and developed using Squarespace, but as the team wanted to start really pushing their online sales, they knew it was time to move over to a more robust ecommerce solution. They decided on Shopify, as they knew it would handle all of the backend ecommerce functionality like shipping, promotions, and order management with ease. Below is a quick look at the brand new Chill Pop website. View the full site (and maybe order some delicious pops!) here.